The government has been shut down for about two weeks, and travelers are really feeling its negative effects. 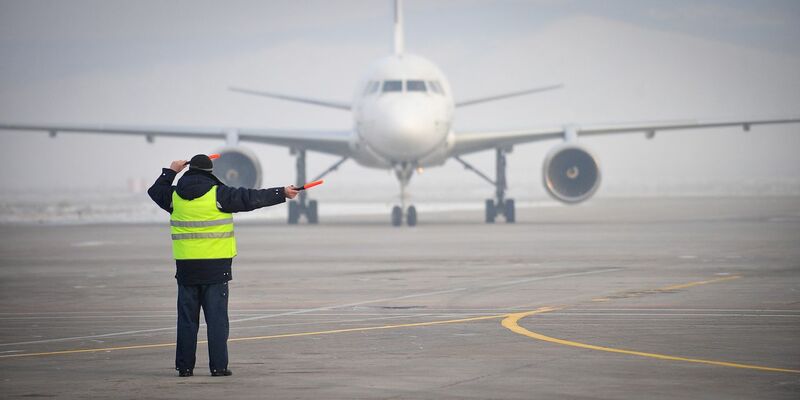 While the shutdown isn’t making travel impossible, it’s thrown a wrench into many aspects of the travel industry that have resulted in delays, inconveniences, and even safety concerns for travelers. The longer the shutdown lasts, the more issues are likely to arise. While TSA agents remain working, an increasing number are taking “sick days” due to being forced to work without pay, causing delays for travelers. Here are some of the inconveniences the shutdown is causing for travelers and how they could affect you. Airport security lines are where travelers are feeling the government shutdown the most. Last week, hundreds of TSA workers called in sick as they aren’t getting paid until the shutdown ends. Hydrick Thomas, president of the national TSA employee union, told CNN, “This will definitely affect the flying public who we (are) sworn to protect.” While the TSA insists the shutdown will not negatively impact its ability to keep passengers safe, the staffing issue is growing worse. At Seattle’s Sea-Tac Airport, TSA agents are threatening to quit. 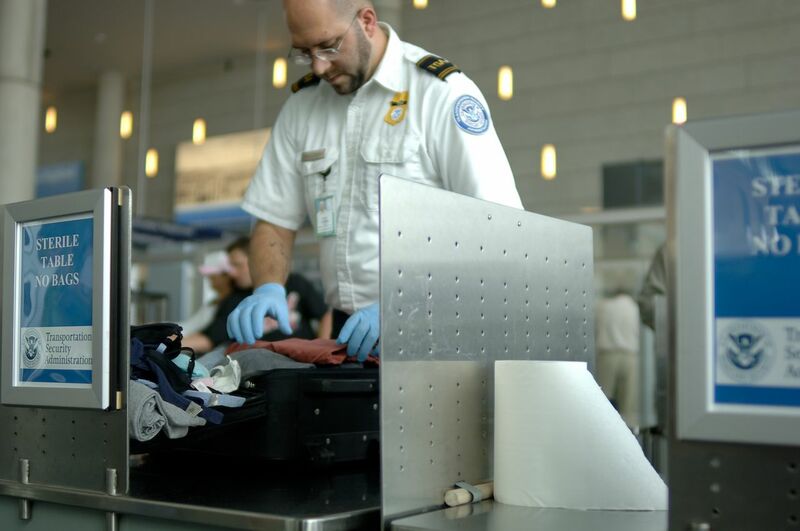 Cairo D’Almeida, local union president, told a local news outlet, “If they don’t get a check within two weeks, they have to make a decision whether to… get a part-time job or quit TSA altogether.” None of these options is particularly encouraging. Although their pay is backlogged and they will be compensated for their time eventually, there’s no telling when that will be. Indeed, with millions visiting national parks without ranger support, there is an increased risk of injury and damage to the park itself. On Christmas Day, a hiker fell to his death in Yosemite — an incident that may have been prevented had a ranger been present to warn him of the danger. Similarly, a hiker broke his leg at Big Bend National Park last week and, due to staff shortages, had to rely on the help of other hikers before rangers could arrive. 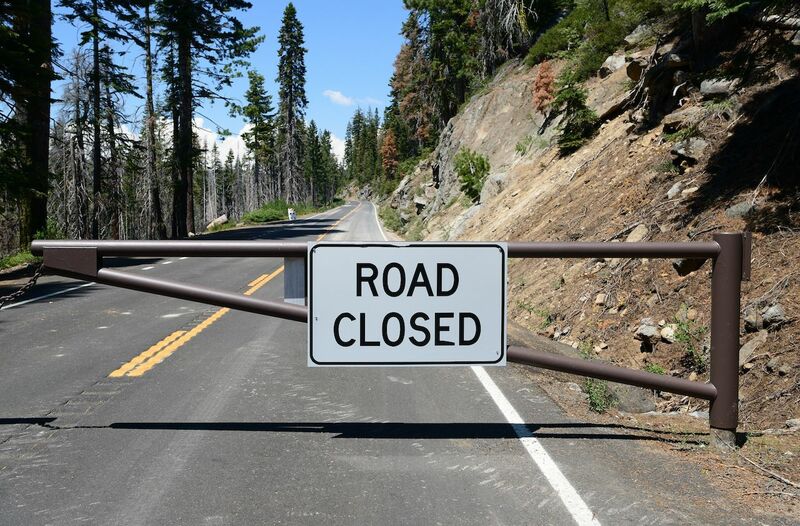 Snow removal services are also taking a hit, causing parks like the Rocky Mountain National Park to close roads higher than 8,000 feet. Museum-goers are among the most heavily impacted during the shutdown. 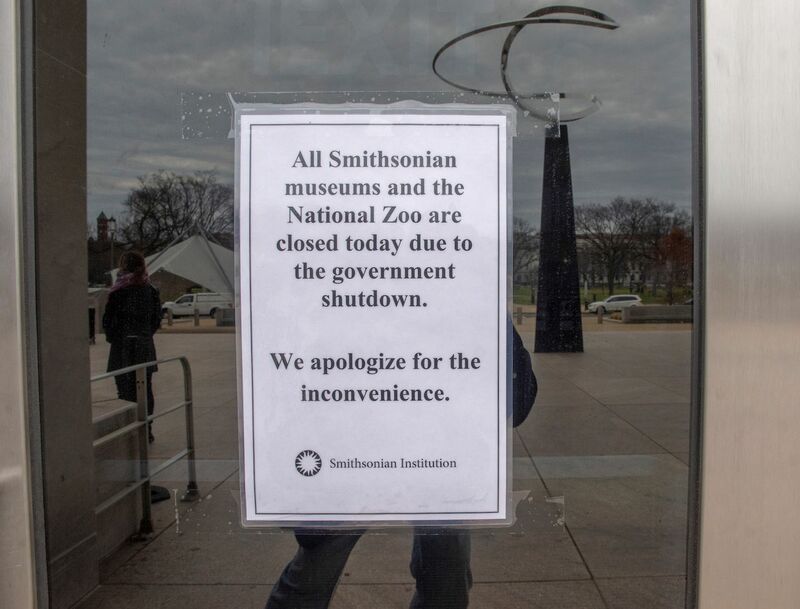 Nineteen Smithsonian museums and Washington, DC’s National Zoo closed their doors last week. Perhaps most devastatingly, the zoo’s live animal webcams also ceased to be operational. Elliot L. Ferguson, the president and CEO of Destination DC, said, “While we’re disappointed the Smithsonian Institution museums and the National Zoo, National Gallery of Art, and National Archives are temporarily closed, the vast majority of things for visitors to see and do throughout Washington, DC’s neighborhoods remain open.” The tourism office has also issued a list of sites in DC that remain open to keep tourists occupied until the shutdown is over. Accident investigation is also taking a hit. Last weekend, a fatal plane incident in Saginaw County, Michigan, was not investigated due to a lack of resources. Instead, the plane wreckage has been moved to a salvage facility where it awaits investigation once investigators return to work. If you’re applying for your first passport or hoping to renew your existing passport in an efficient manner, you may be disappointed. 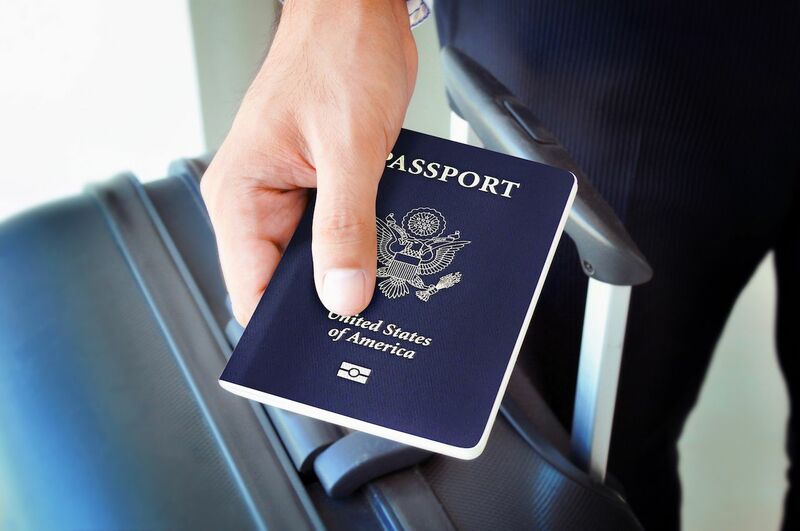 Passport processing services will remain functional, but only “as long as there are sufficient fees to support operations,” according to a State Department official. This means that if a passport agency is located in a government building affected by a lack of funds, it may be closed to the public. The Bureau for Consular Affairs website will not be updated except with urgent security information. For now, scheduled passport and visa services are still operational, but if funds run dry or are reallocated for other services deemed more “essential,” passport processing may see significant delays — potentially hindering people’s travel altogether.